Home > Blog > It’s a hot Melbourne summer – is your cooling tower working correctly? Blog: To ensure that your cooling tower is working efficiently and safely, Coolclean provides cooling tower mechanical and component inspections. Chillers, evaporators, compressors tripping out? 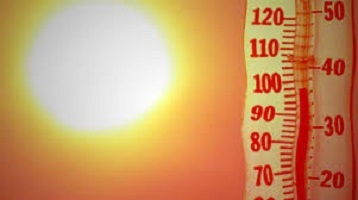 Is your process equipment running hotter than usual? Having QA issues due to faulty products or parts? Contact us to arrange for a mechanical and component inspection. This includes inspection of drift eliminators, fill pack, coils and fan drives, and clearing of nozzles and strainers (subject to safe access). A comprehensive report including photos is provided. Ensure that your cooling tower is operating as it should – especially in these hot summer months! Fast quotes and on-site repairs: Coolclean cleans and sanitises all cooling assets, including cooling towers, cool rooms, cool stores, evaporators, air cooled condensers, fan coil units, hybrid coolers and FDC units.